Monsoon 2018: The IMD's monsoon forecast raises the possibility of higher farm and economic growth in the country. 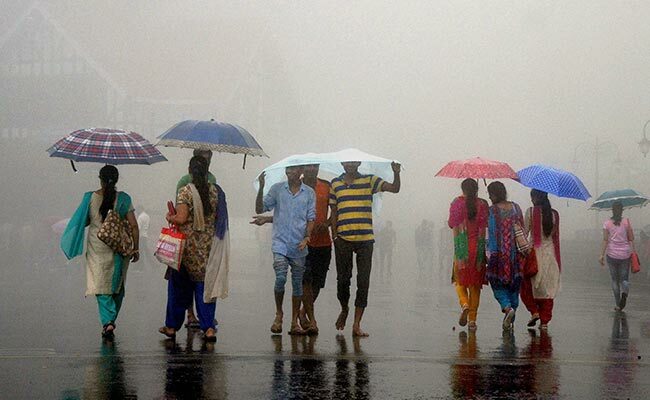 NEW DELHI: India is likely to receive normal monsoon rainfall in 2018, said the Indian Meteorological Department. 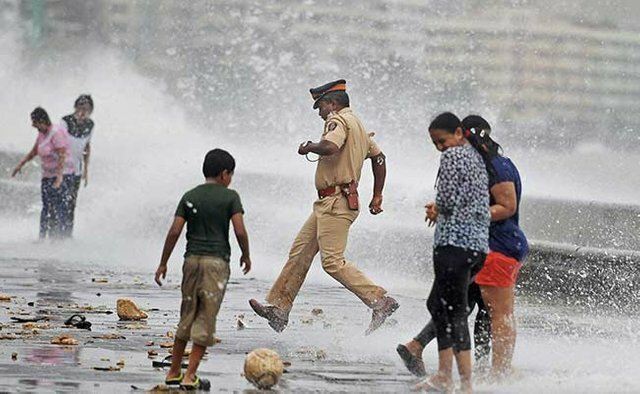 The monsoons, the lifeline of the country's $2 trillion economy, are expected to be 97 per cent of a long-term average, said KJ Ramesh, director general of IMD. COMMENTSThe IMD's monsoon forecast raises the possibility of higher farm and economic growth in Asia's third-biggest economy, where half of the farmers have little irrigation facilities. Other than lifting farm and wider economic growth, a wet spell will keep a lid on inflation, potentially tempting Prime Minister Narendra Modi to bring forward general elections due in May 2019, said a Reuters report. The IMD defines average, or normal, rainfall as between 96 per cent and 104 per cent of a 50-year average of 89 cm for the entire four-month season beginning from June to September. Congratulations @avi007! You have received a personal award!